St. Louis Auditions is a FREE resource for the past 14 years, and I want to keep it that way! The annual internet hosting, server and maintenance fees add up. I am pleased with our web hosting provider www.doteasy.com who offers us amazing services; however, my ongoing costs are around $5K a year. 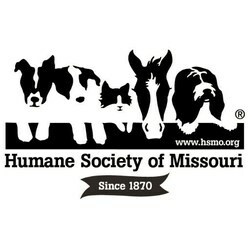 $10 suggested donation suggested for talent using St. Louis Auditions. $20 suggested donation suggested for directors, technicians or producers seeking talent. $50 suggested donation suggested for theatre, film, television or modeling entities seeking ongoing talent. $99 suggested donation suggested for agencies, recruiters, universities or non-profit organizations using St. Louis Auditions.